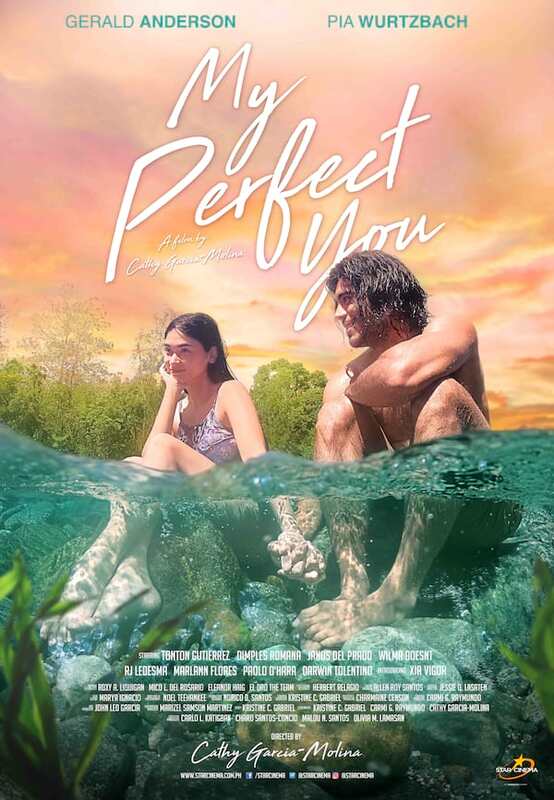 Gerald Anderson, Pia Wurtzbach, and Cathy Garcia-Molina team-up for the very first time in "My Perfect You" – the hottest and biggest romantic movie of the season under Star Cinema. Directed by rom-com queen Cathy Garcia-Molina, and with a screenplay she c-wrote with Kristine Gabriel and Carmi Raymundo, My Perfect You is a story of an imperfect man trying to mend his broken heart as he meets the perfect girl who could potentially make all his heartaches disappear. My Perfect You is a groundbreaking movie as it marks the very first big-screen collaboration between Gerald, Pia, and Cathy. The film offers the fresh tandem of Gerald and Pia who are two of ABS-CBN’s biggest and brightest stars. Pia on the other hand, gained a well-deserved international A-list celebrity status after she snatched the elusive Miss Universe crown for the entire nation in the most dramatic of fashions in 2015, making her the third Filipina to be crowned the title after 42 long years. As a mainstream actress in the country, Pia was re-launched last year in Star Cinema’s 2017 Metro Manila Film Festival entry, the mega blockbuster hit Gandarrapido: The Revenger Squad where she starred opposite Daniel Padilla and the unkabogable superstar Vice Ganda. 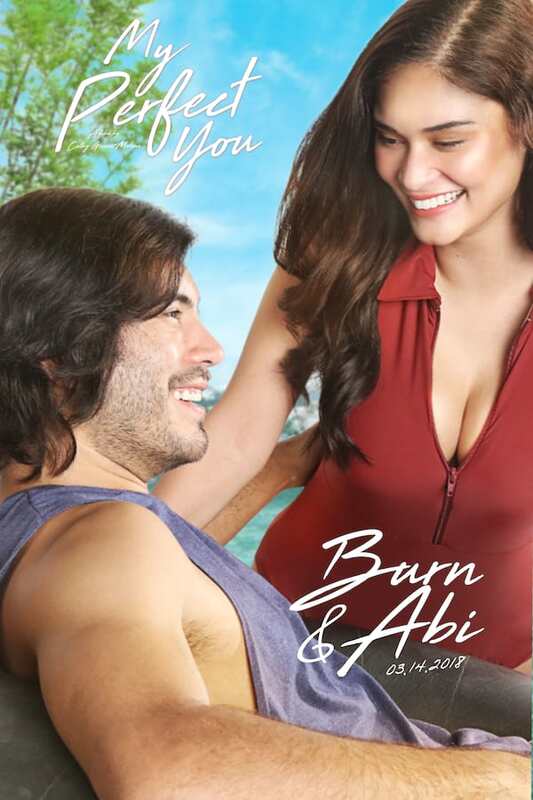 It should be noted that My Perfect You is Pia’s very first starring role in a mainstream romantic movie. My Perfect You carries the undeniable stamp of excellence of a Cathy Garcia-Molina movie. Seven of Cathy’s films are rightfully honored as part of the list of the highest grossing films in the Philippines making her one of the most influential and most successful film directors in the history of the Philippine entertainment industry. Savor the ultimate romantic adventure in My Perfect You as a young man escapes to the perfect getaway with the perfect girl. Will Abi fully heal Burn’s broken heart? Will Burn be truly whole again? And will true love withstand the greatest challenge both Burn and Abi will ever encounter? 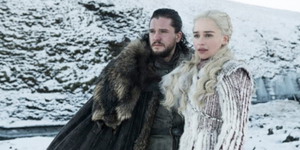 How will the journey of Burn and Abi end? Laugh, cry, and fall in love and find out all the answers in My Perfect You. My Perfect You is showing in cinemas nationwide starting March 14.